A popular soft gel-like candy that was taken off shelves by its manufacturer following choking deaths linked to the product, will return to stores next month. 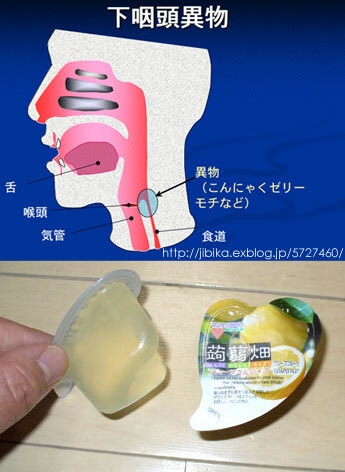 The Mannan Life Co., Konnyaku Batake candy was voluntarily removed from the market in October following a series of choking accidents and several deaths among people eating the product. Warning labels had been on the brand’s package and similar products from other manufacturers. Now the labels have gotten larger, and other safety efforts are underway. Read more about the saftey labels and an online petition from candy fans.